U-M's Victors Care Concierge Program offers 24/7 personal service to patients and reduced wait times for an annual fee of $2,700. It is scheduled to increase to $300 per month in July. In an email to Crain's, U-M spokesman Mary Masson said the university is committed to ethical, accessible care for patients. She said Victors Care, which is a pilot program, will not adversely affect access to care for other patients. Direct primary care is a service that appeals to some physicians, executives and companies interested in supplementing their health insurance plans and offering employees enhanced primary and preventive care. 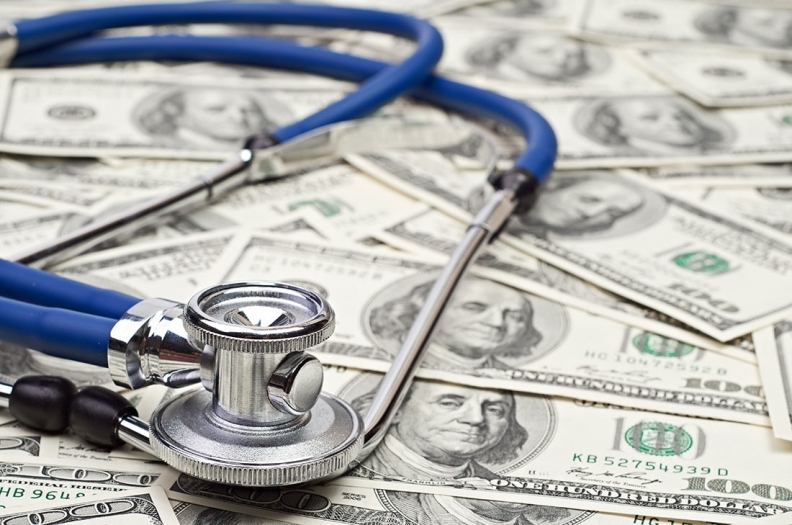 Advocates also say self-insured companies can cut health care costs by 20 percent. More than 100 doctors are participating in direct primary care in Michigan. Direct primary care works like this: For a fixed monthly fee, patients have direct access to their doctor, whether it's in person, or by phone or email, 24 hours, 365 days each year. But some U-M faculty physicians and staff nurses are opposed to the concierge program because they say it goes against the public mission of the university health system. In a January letter to Marschall Runge, M.D., executive vice president for medical affairs, and David Spahlinger, M.D., executive vice dean for clinical affairs, about 200 U-M doctors wrote: "We ask that the institution stop recruiting our patients to this program and advertising it as providing much better care than all the rest of our primary care clinics. Masson said Victors Care is just one way U-M is seeking to improve access to the health system. Other outpatient type services include use of e-visits when appropriate, opening a new facility in west Ann Arbor and the planned opening of another, in Brighton this fall. "There shouldn't be an extra cost to get dignified through care for the provider," Oppenheim said. "This sounds like an effort to bring in these big donors" to U-M "and give them a little perk and maybe they will donate more." Runge, who also is CEO of Michigan Medicine, brought the idea to U-M from UNC when he became dean of the medical school in 2014 because he felt the concierge program worked well. "UM considers changes in Victors Care program after faculty protests" originally appeared in Crain's Detroit Business.